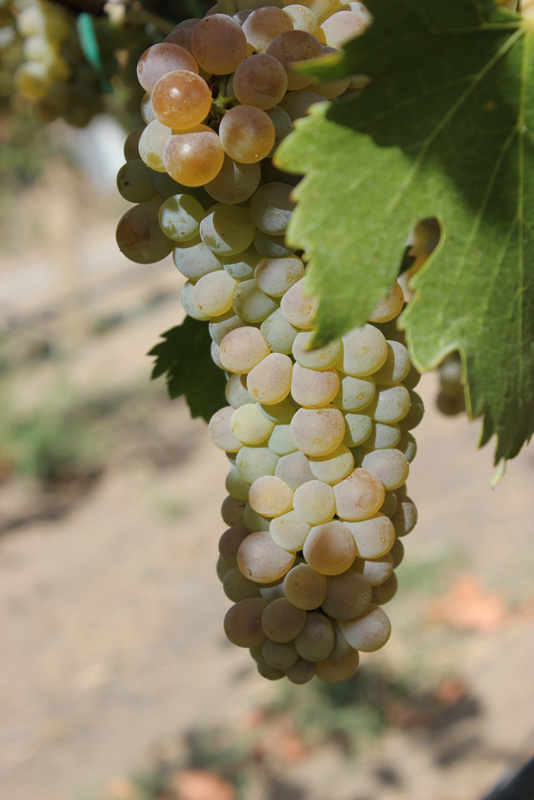 Dineen Vineyards focus on grape varietals traditionally grown in Bordeaux and Rhone. Located in the Yakima Valley AVA, just north of Zillah on a unique hilltop, the vineyards offer amazing views of the valley as well as Mts. Adams and Rainier. Currently, Dineen Vineyards is focused on planting grapes traditionally grown in the Bordeaux and Rhone Valley regions of France: Cabernet Sauvignon, Cabernet Franc, Merlot, Petit Verdot, Malbec, Syrah, Semillion, Viognier, Roussanne and Riesling.